TONIGHT’S MATCHUP: The Ontario Reign are back in action in the first of three games on the agenda this week. The Reign completed a three-game week last week with one point, a shootout loss against Stockton on Sunday. WHAT TO WATCH FOR: The Reign take on Grand Rapids this evening for the only time this season in Ontario. The two teams met once prior, back in November, with Ontario coming from behind to earn a 4-3 win in Michigan. November’s meeting was the first between the two franchises, after they had not squared off in the Reign’s first three AHL seasons. 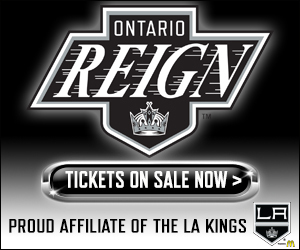 Tonight is also the Reign’s final game of the season against the Central Division – Ontario sits at 4-6-1 against the Central Division to date. 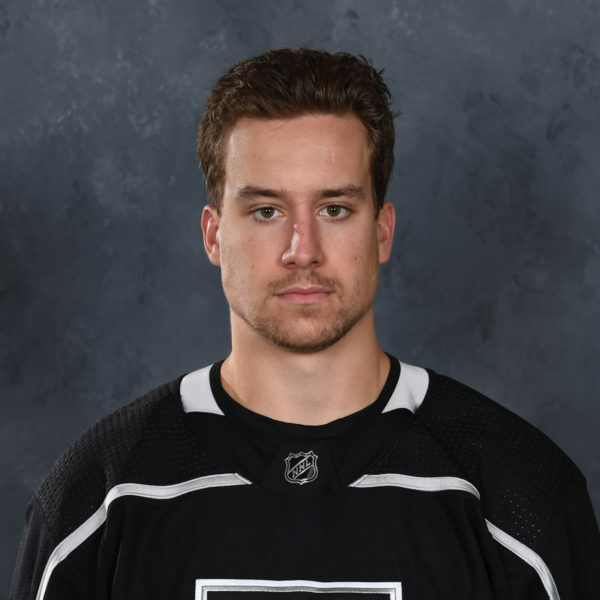 SHORTHANDED BANDITS: The Reign scored not one, but two shorthanded goals on Sunday against Stockton, their eighth and ninth markers of the season, with forwards Matt Luff and Sam Herr each collecting their second of the season. The Heat have allowed a Western Conference high 17 shorthanded tallies on the season. With an assist on Herr’s goal, Brett Sutter moved into a tie for sixth in the AHL with five shorthanded points (2-3-5) on the season. TIP OF THE ICE-BERGH: Ontario forward Mason Bergh found the back of the net in his professional debut on Sunday against Stockton. Bergh signed an ATO with Ontario on Wednesday, after he completed his collegiate career at Colorado College. The Eden Prarie, MN native amassed 105 points (43-62-105) from 149 games played and served as a captain with the Tigers during his junior and senior seasons. FOR PETE’S SAKE: Reign goaltender Peter Budaj stopped 43 of the 46 shots he faced on Sunday against Stockton in another strong outing for the veteran goaltender. Budaj has lost just once in regulation from 10 appearances since the All-Star break, with his lone regulation loss coming in a relief. Budaj has amassed a .928 save percentage and a 2.49 goals against average in that span, including a .943 save percentage on home ice. 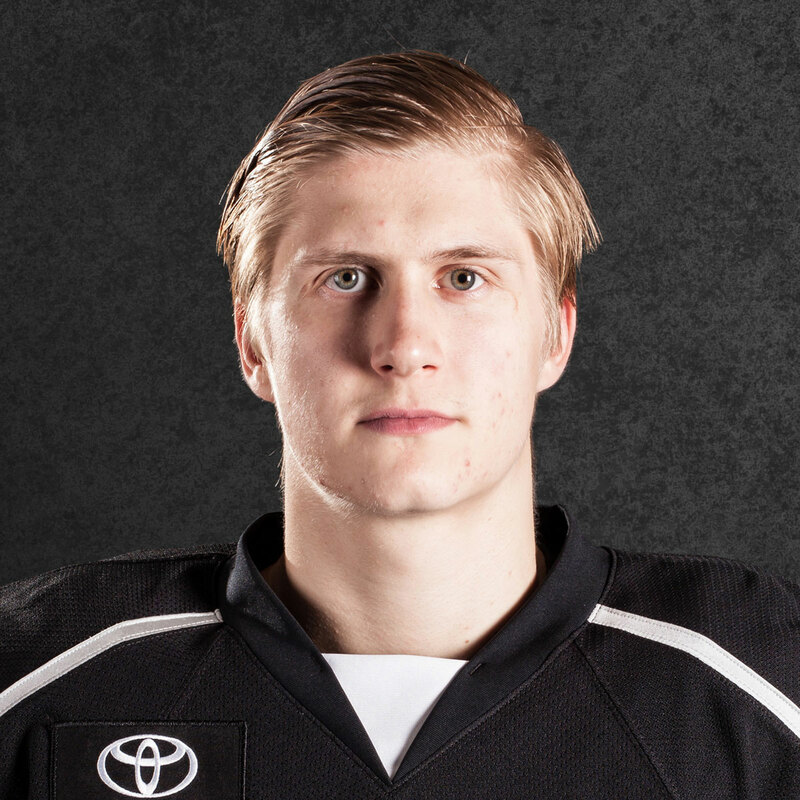 MY NEW HERR CUT: Ontario alternate captain Sam Herr collected his first multi-point game of the season, the second of his professional career, with a goal and an assist on Sunday. Herr also set a personal career high, with his ninth tally of the season, and extended on his career high in overall scoring (17 points). 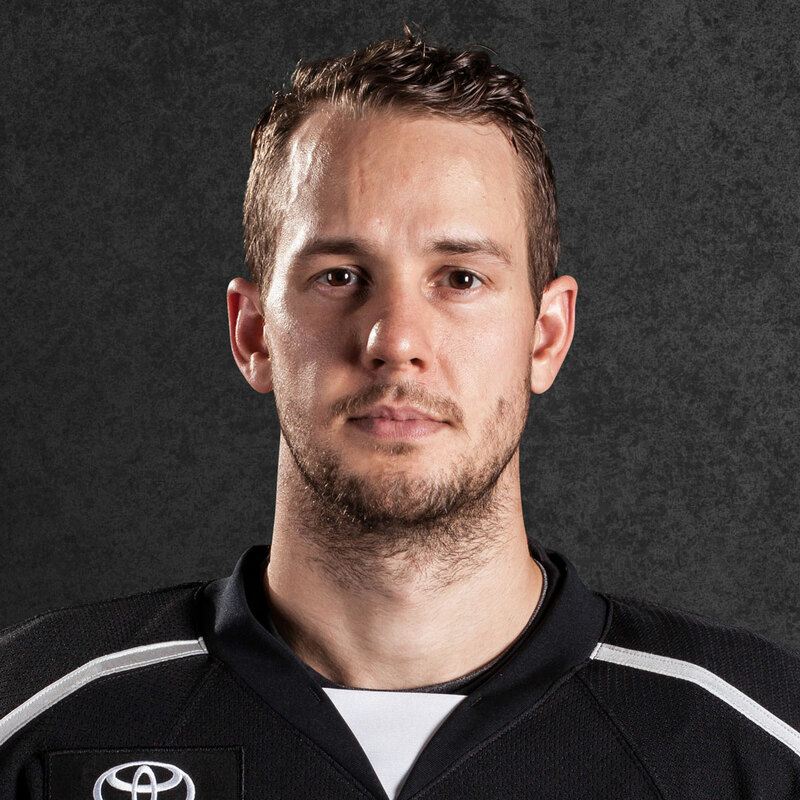 Herr also sits in sole possession of fourth place on the Reign’s all-time games played list in franchise history. NOW 2018: The Reign added goaltender Jacob Ingham on an ATO yesterday afternoon, with forward Aidan Dudas joining today, with both players drafted by Los Angeles during the 2018 NHL Entry Draft. Ingham has appeared in 131 career games with the Mississauga Steelheads of the Ontario Hockey League, posting a 60-53-12 record, along with a .891 save percentage and a 3.33 goals against average, while Dudas tallied 62 points (26-36-62) from 68 games played this season with Owen Sound of the OHL. SHOOTOUTS IN SUCCESSION: After going to a shootout just three times in their first 57 games played this season, the Reign have now played in three shootouts in their last five games. 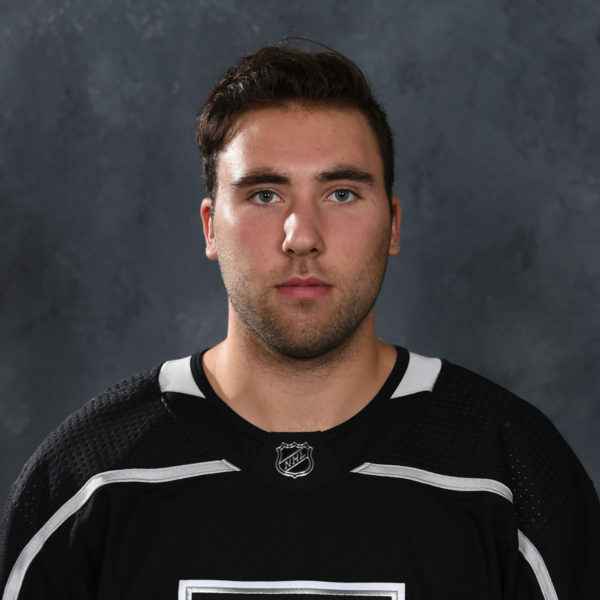 Ontario forward Sheldon Rempal has shot in each of the three shootouts, going 1-of-3, while forward Mike Amadio, now with the Kings, went 2-of-2 on his attempts. The Reign now have a 2-4 record in the shootout overall this season.